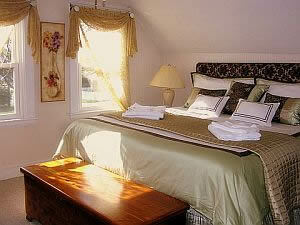 Welcome to KP Vacation Homes - pet friendly Cape Cod vacation rentals. We offer you 3 attractive homes, conveniently situtated close to beaches and entertainment, located on dead end streets in quiet surroundings. 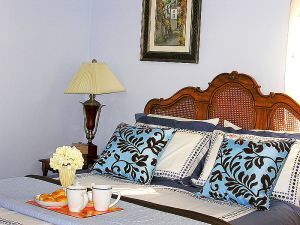 All homes include comfortable furnishings, private yards, are supplied wuth high quality bed linen, bath and beach towels, beach chairs and beach toys, free WiFi, gas grills with propane and A/C units in bedrooms. Less than 2 miles to restaurants, shops, amusements on Main St. 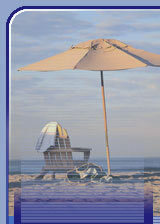 Located on the border of Hyannis and West Yarmouth, near Bayview Beach, Hyannis Harbor and Main St in Hyannis. 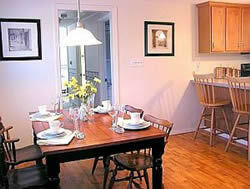 Excellent location near beaches and restaurants!